If you have some of my work and would like it to be included on this page, please do get in touch via the Contact Liz page, and I will add it here, images can be sent later via email. "After looking through Liz's collection of leaves I could not find a leaf that was quite what I envisaged for our lounge wall. I did however find a large leaf that displayed the character that I loved. Liz offered to re-paint the leaf for me to fit my requirements. Through this process, Liz was very accommodating, kept in touch with me and also sent photos of the progress. 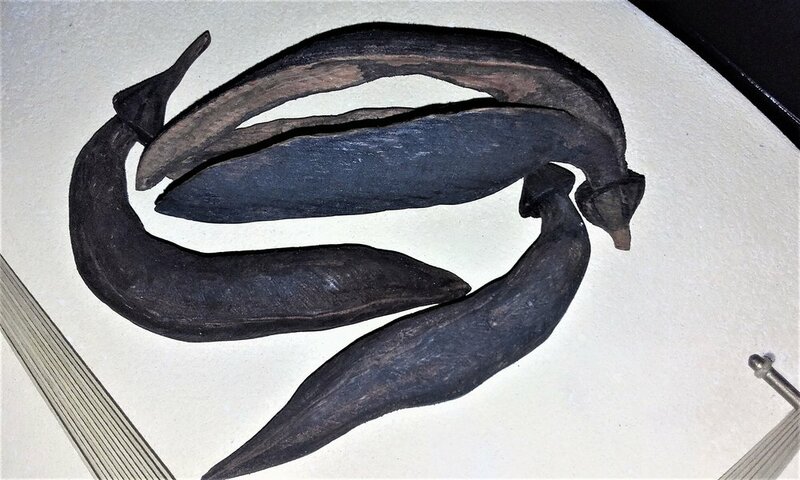 After the leaf had time to dry it was posted and arrived in a day, well packaged and safe. 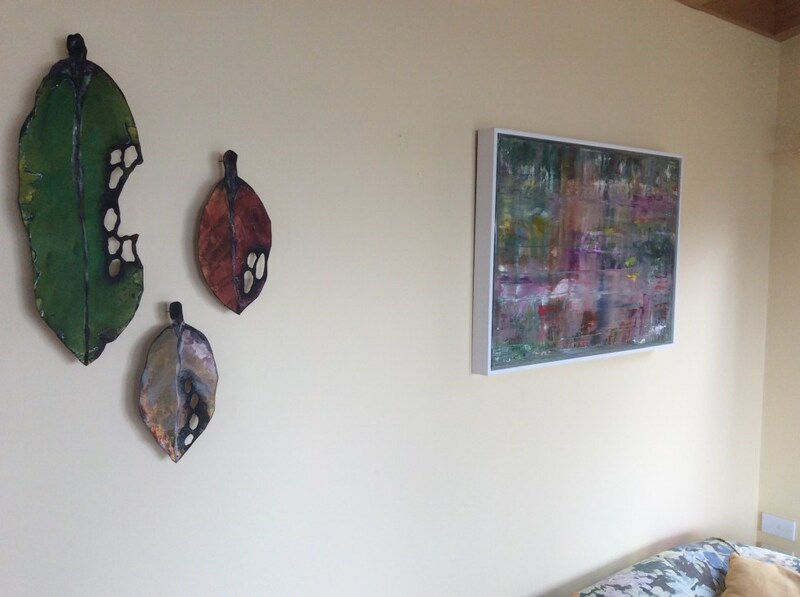 On opening the parcel I was not too sure how I felt, but once it was mounted up on the wall, wow, the leaf came to life and was certainly in the right home! It looks absolutely stunning. Thank you Liz you are a pleasure to work with." 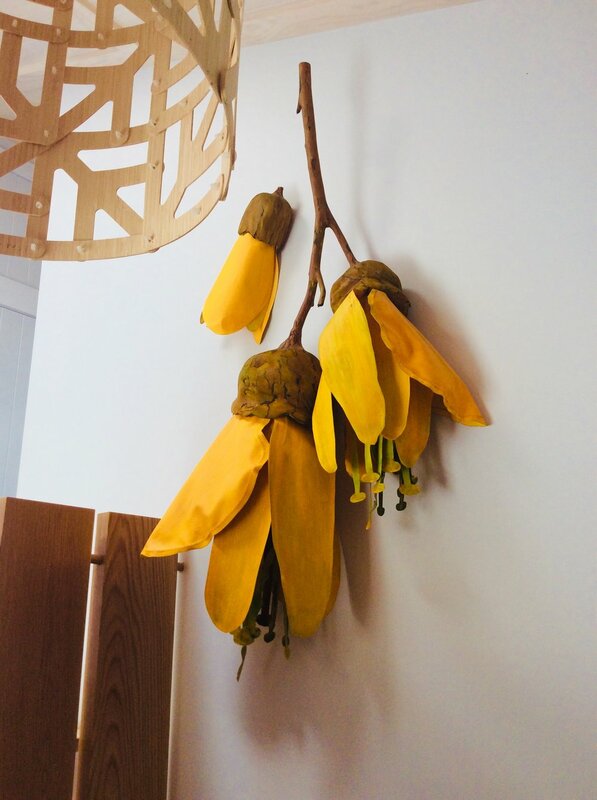 This lovely set of Kawakawa Leaves was hung by Mobile Art, Auckland. “I saw some of Liz’s artwork in a gallery on Blair St. in Wellington and fell in love! I am a florist by trade and my favourite are the lotus pods. 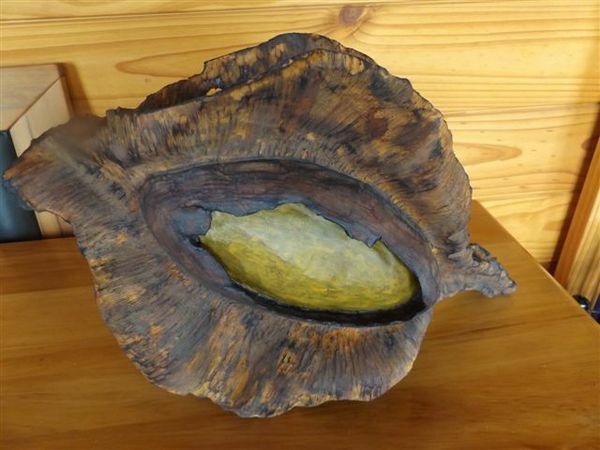 I am amazed how she can make a piece of wood look so lifelike. I have now had my art work for over 7 years and I love it just as much today as I did the day it arrived. I also bought a kawakawa leaf for my parents and a small lotus pod for my sister and they loved them. Liz was very helpful and sent me several photos of artwork she had available and also let me pay it all off weekly. “Earlier this year we purchased two of Liz’ artworks. Having know Liz for 20 years we have been watching her career with great interest over the years, and have always been amazed by her creativity. 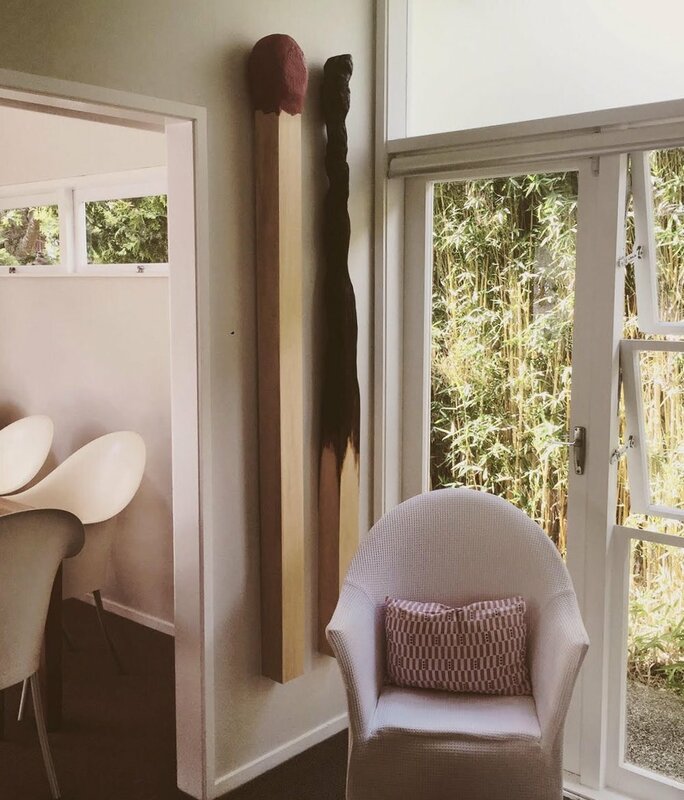 As soon as we saw the giant pohutukawa leaves we knew we had just the spot to hang them. Living in coastal Auckland we are surrounded by pohutukawa trees and were impressed by how real and true to colour Liz’ leaves are. 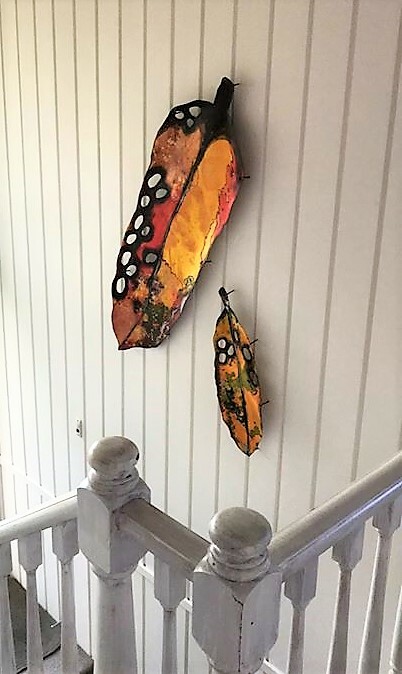 We have them hanging in our entrance way and they are always admired by our guests. We love the way the light changes the colours and shadows throughout the day. 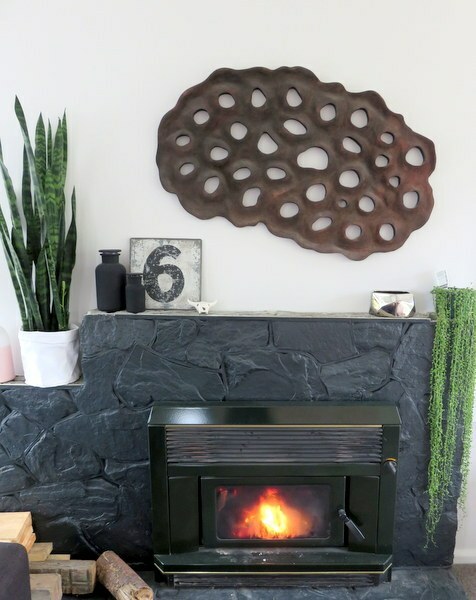 "I now have my Lancewood leaf on the wall and absolutely LOVE it! We are so incredibly lucky to have the beautiful nature we have around us, and I love that Liz picks up on that beauty and makes it visible for us to see on a daily basis. 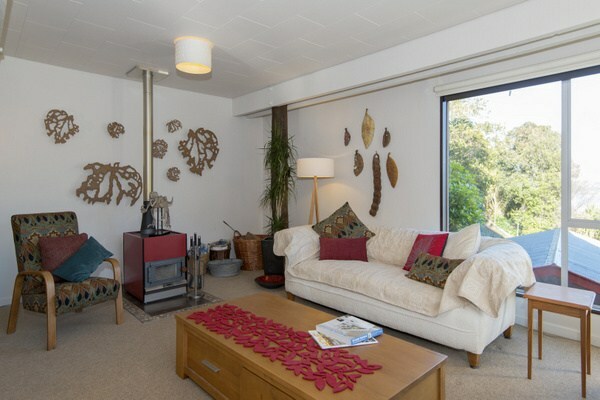 Thank you so much Liz....."
“Coming into a house of unknown people for a meeting, I immediately recognised Liz’ hand – a life like piece of nature hanging on the wall. 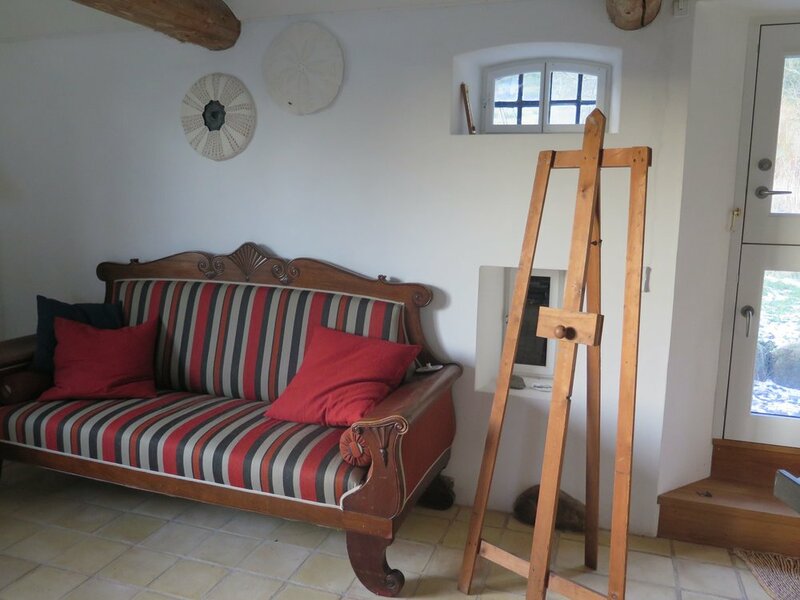 Vibrant with life and a true trompe l’oeil, despite the scale being different from the original object from the living world, which Liz ‘copied’. 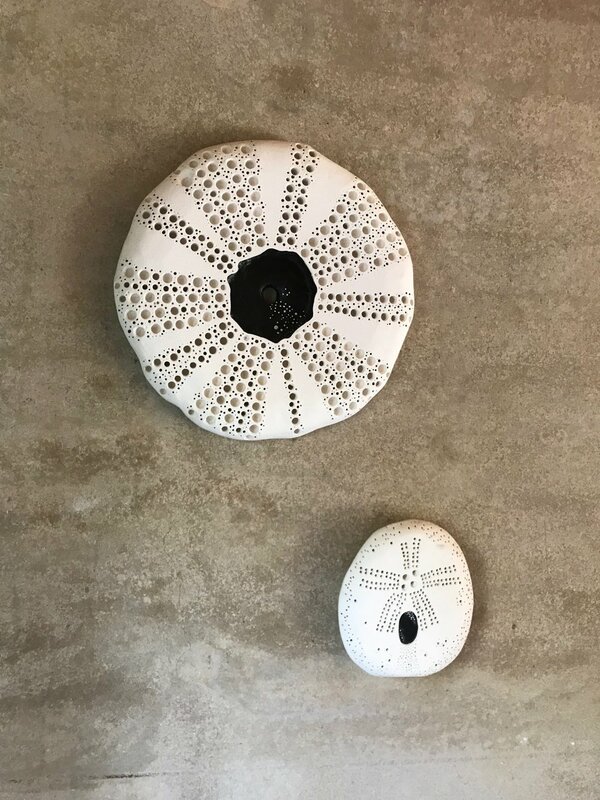 It fills me with warmth and a smile and makes me remember the daily meeting with Liz’s art which we have at home, two sea urchins on the wall, also in up-scaled size. I see them without seeing them, as it sadly is with ones daily surroundings – but then again, when my eyes sometimes linger a bit longer on them, my body remembers finding sea urchins as a child, their fragile thin feeling against my fingertips. “This is what we see when we come into our home. The picture is my mother when she was 5 years. 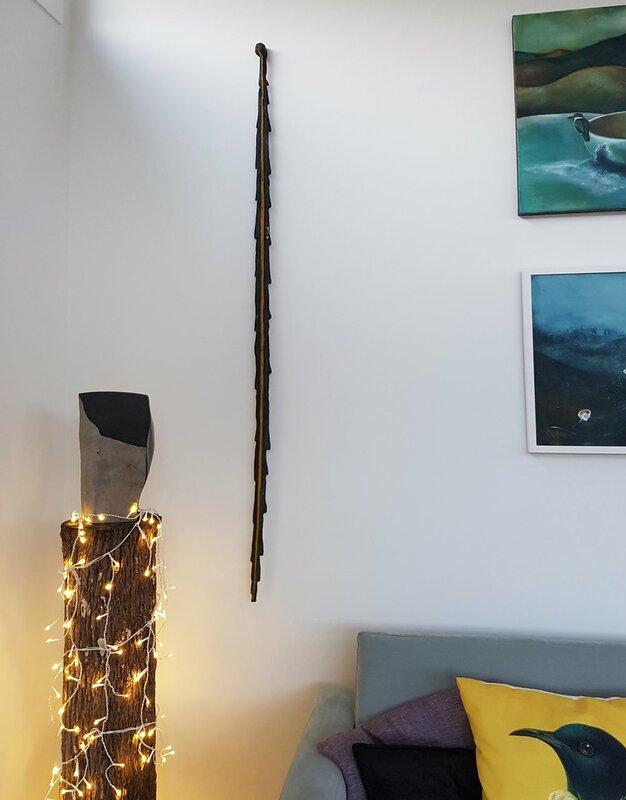 We are very pleased with the Lancewood leaves and enjoy it many times every day"
“Memories ARE made of this…….. An unusual Art exhibit catches your eye, a visit to the workshop on the hill nearby, draws you to the very heart of the artist’s inspiration. There you see, touch and feel the beautiful colours, textures and shadows of the various works, whilst listening to the intriguing journey which led to the formation of such unique pieces. 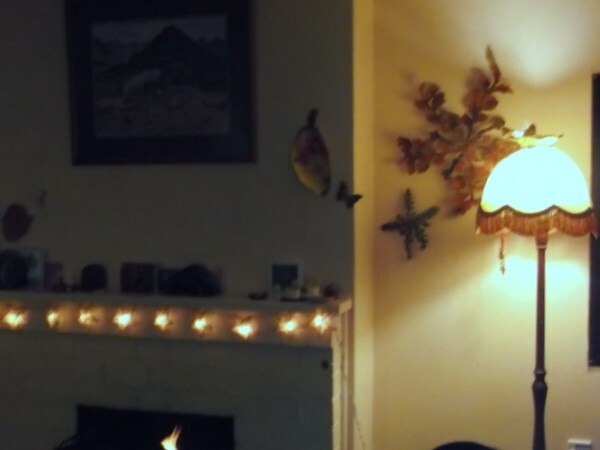 All pictures are taken in the clients’ own homes, all photos are their property. If you have some of my work and would like it to be included on this page, please do get in touch and I will add it here.